From September 1, customers at supermarkets Netto and Føtex will no longer be able to purchase eggs laid by caged hens. Several other supermarkets will follow suit over the next year and a half, according to a press release from Dansk Supermarked Group. Concerns over animal welfare and the tendency of customers to reach for free-range eggs were cited as the main reasons for the move. “Improving animal welfare conditions are very important to us – and as Denmark’s largest retail company, we take this responsibility seriously,” explained Jeppe Dahl Jeppesen, the director of fresh produce at Dansk Supermarked. Dansk Supermarked studies reveal that sales of battery eggs have fallen by about 75 percent over the last three years as a consequence of a sustained effort by supermarkets to promote organic, free-range eggs. Last year, Dansk Supermarked recorded sales of just 100 million battery eggs. Coop announced it would stop the sale of battery eggs at all its 1,200 stores earlier this year. 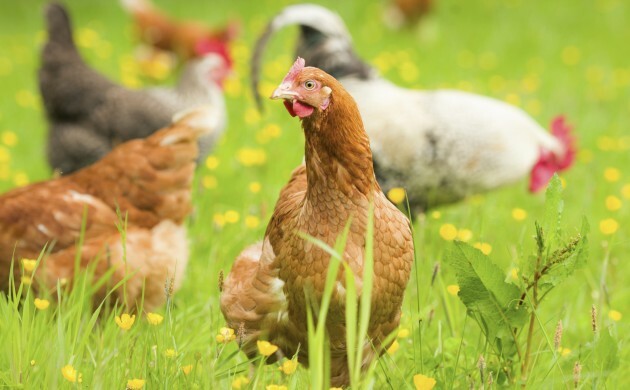 The rest of its supermarkets – including SuperBrugsen, Dagli’ and LokalBrugsen, and Fakta – will all be cage-free by 2020.